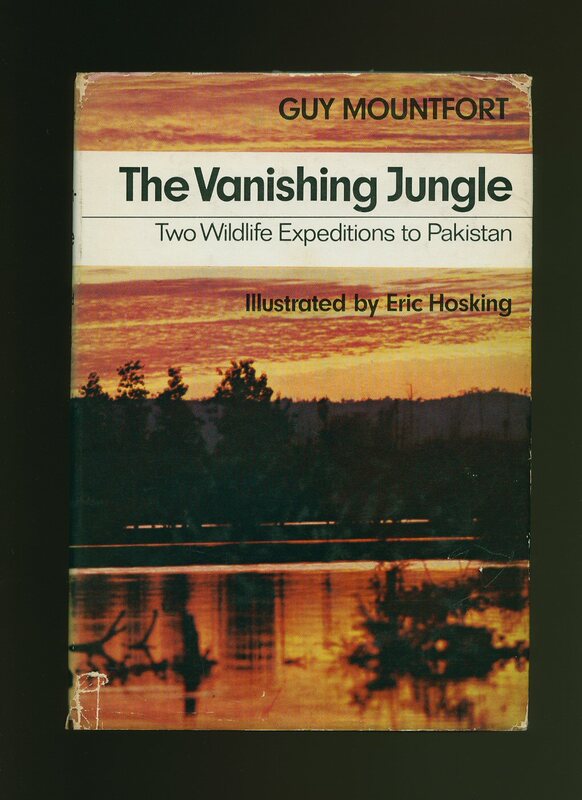 Published by APA Publications Ltd., 1992. 1992. Publisher's original colour illustrated laminated card covers. 8vo 8½'' x 6'' 387 pages. ISBN 9624211000. Colour and monochrome illustrations throughout. In Fine condition, no dust wrapper as published. Member of the P.B.F.A. 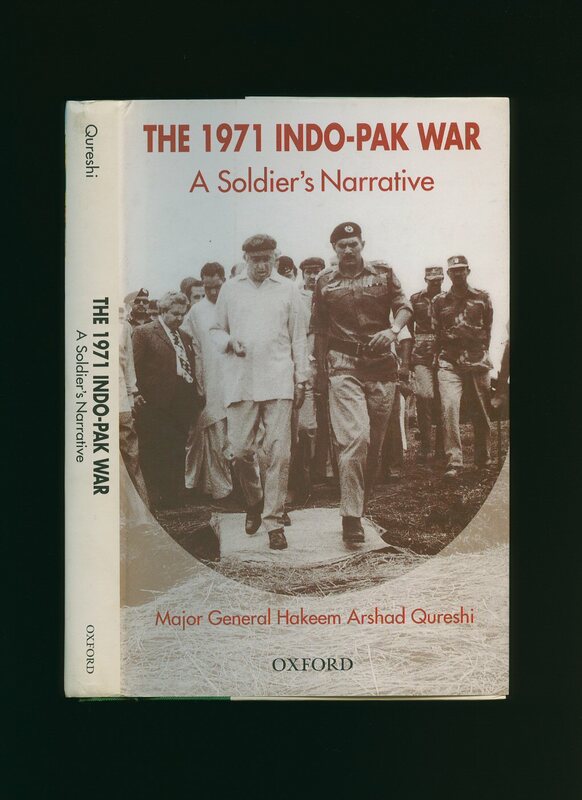 Published by Oxford University Press, Oxford First Edition 2002. 2002. 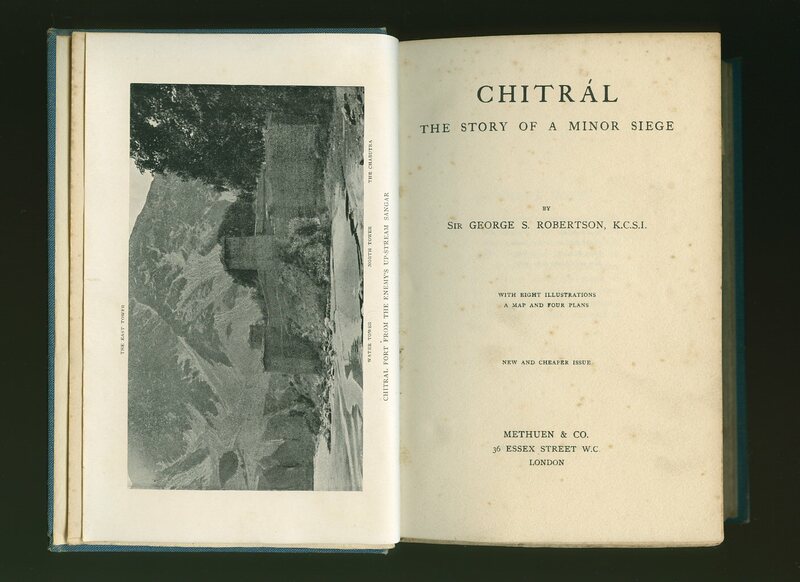 First edition hard back binding in publisher's original grey paper covers, gilt lettering to green cloth spine. 8vo 8½'' x 5¼'' 325 pages. ISBN 0195797787. Monochrome illustrations. Small bumps to spine tips. Fine condition book in Fine condition dust wrapper. Dust wrapper supplied in archive acetate film protection, this is not adhered to the book or to the dust wrapper and can easily be removed should you so wish. Member of the P.B.F.A. 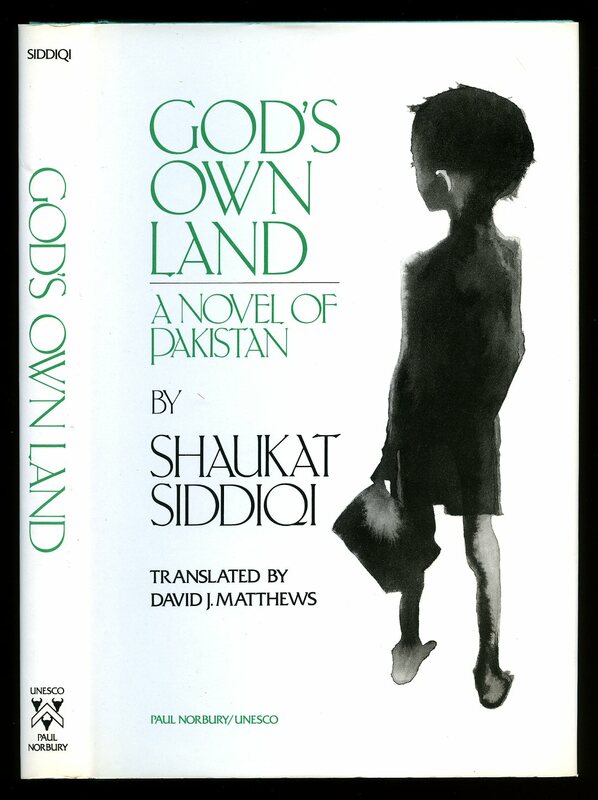 Published by Tarteeb Publishers 481 Shadman Colony, Lahore, Pakistan Revised Edition 1993. 1993. Revised edition hard back binding in publisher's original yellow illustrated glazed boards. 8vo. 9'' x 6''. Contains [x] 352 printed pages of English text. Small bumps to the spine ends and in near Fine condition, no dust wrapper as issued. 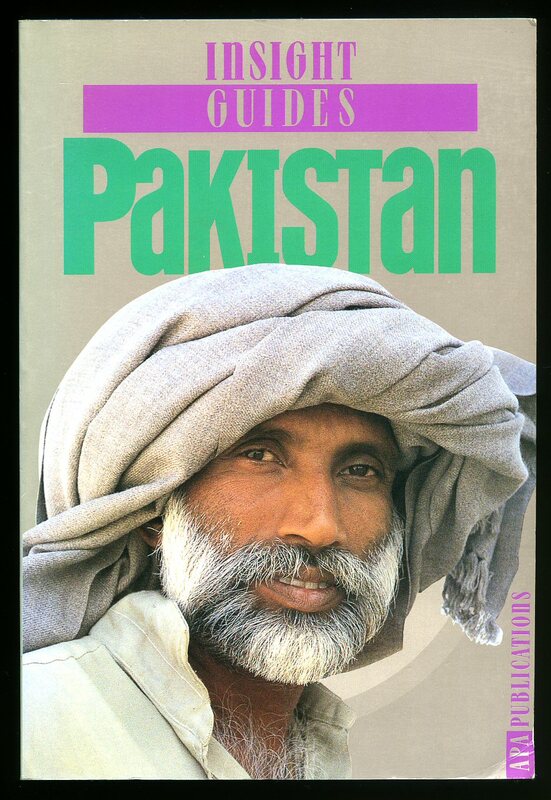 SIGNED by the author to the front free end paper 'Presented with felicitation - Musa Khan Jalazai.' Member of the P.B.F.A. Published by John Murray 338 Euston, London First Edition 2008. 2008. Published by National Small Industries Corporation Randal Road, Karachi circa 1970. 1970. Publisher's original spiral wire bound card wrap covers [softback]. Landscape 7½'' x 10''. Contains 32 printed pages of English text with colour and monochrome illustrations and photographs throughout. Small rubs to the corners and in Very Good clean condition, no dust wrapper as published. 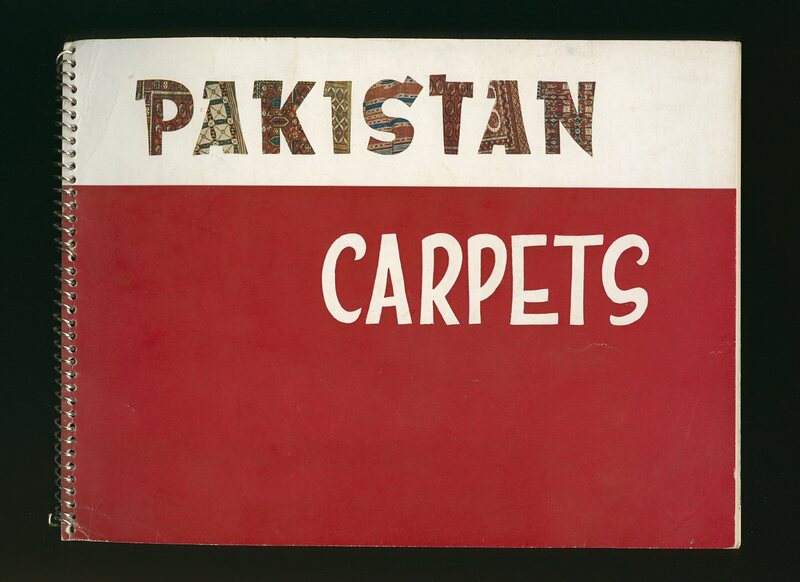 Loosely enclosed is 10'' x 7'' folded card titled Pakistani Carpets with a question and answer series inside. Member of the P.B.F.A. 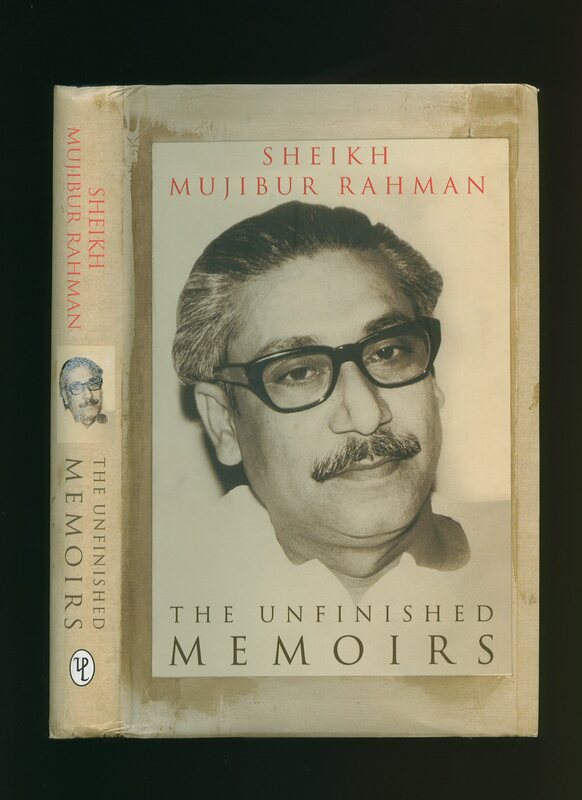 Published by The University Press Limited, Red Crescent House, 5th Floor, 61 Motijheel, Dhaka, Bangladesh First Edition 2012. Bangladesh 2012. Published by T. Fisher Unwin Ltd., Adelphi Terrace, London First Edition 1912. London 1912. 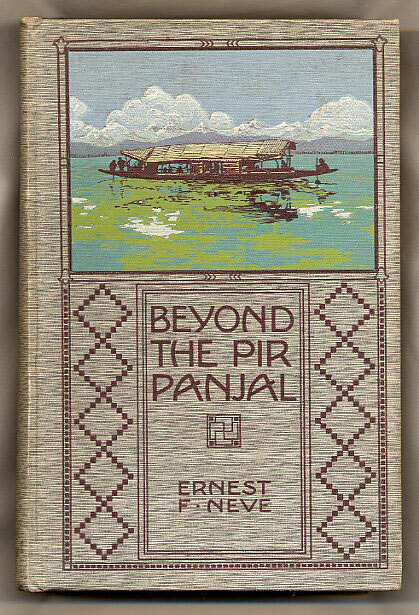 First edition hard back binding in publisher's original decorated slate grey cloth covers, brown title and author lettering to the spine and to the upper panel, colour illustration to the top third of the front cover, top edge gilt. 8vo. 9'' x 6''. Contains [xvi] 320 printed pages of text with frontispiece, one fold-out map and 58 full-page monochrome photographs throughout. Just a little fox spotting to the page edges, light brown ghosting to the end papers, spine not faded, binding firm and square and in Very Good clean condition. Member of the P.B.F.A. 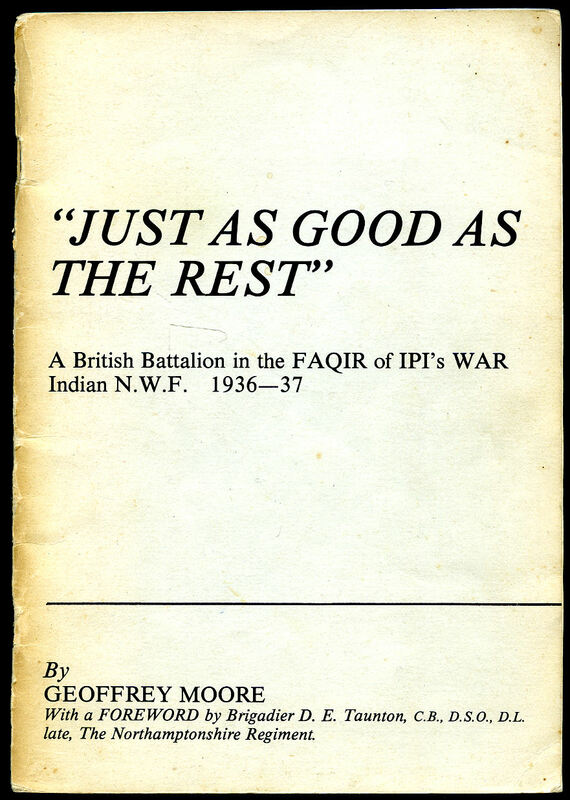 'Just as Good as the Rest' | A British Battalion in the Faqir of Ipi's War Indian North West Frontier 1936-1937 | The Accolade Given to the 1st Battalion the Northamptonshire Regiment Through Fourteen Operational Months in Waziristan Fighting Against Fanatical Faqir of Ipi of the Crack Razmak Brigade. Published by Huntingdon 2 Ivelbury Close, Buckden, Huntingdon First and Only Edition. 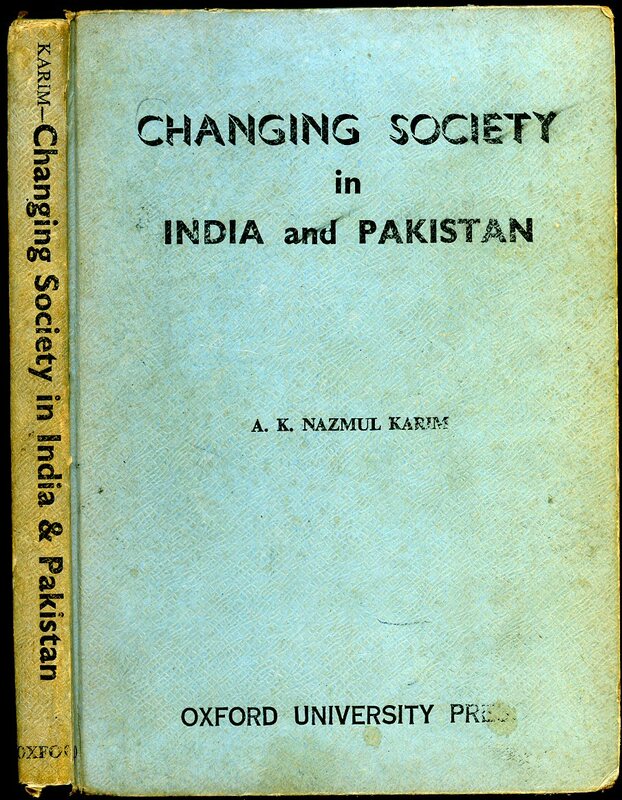 Published by Oxford University Press, Pakistan First Edition 1956. 1956. First edition hard back binding in publisher's original duck egg paper covered boards, black title and author lettering to the spine and to the front cover. 8vo. 8'' x 5½''. Contains 173 printed pages of text. Spine ends chipped, rubs to the corners and edges, age darkened closed page edges and in Good condition, no dust wrapper. Member of the P.B.F.A. 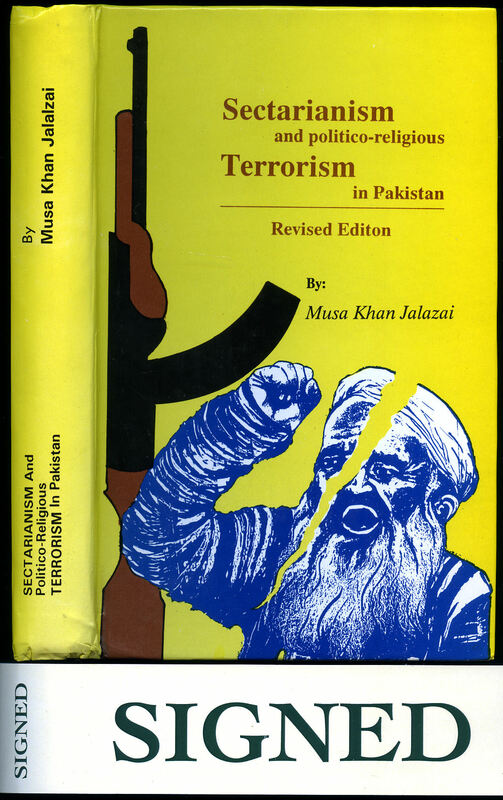 Published by Kitabistan Publishing Co. Urdu Bazar, Lahore, Pakistan circa 1970. Lahore circa 1970. Hard back binding in publisher's original grey cloth covers, gilt title and author lettering to the spine and to the upper panel. Quarto 10½'' x 8¼''. 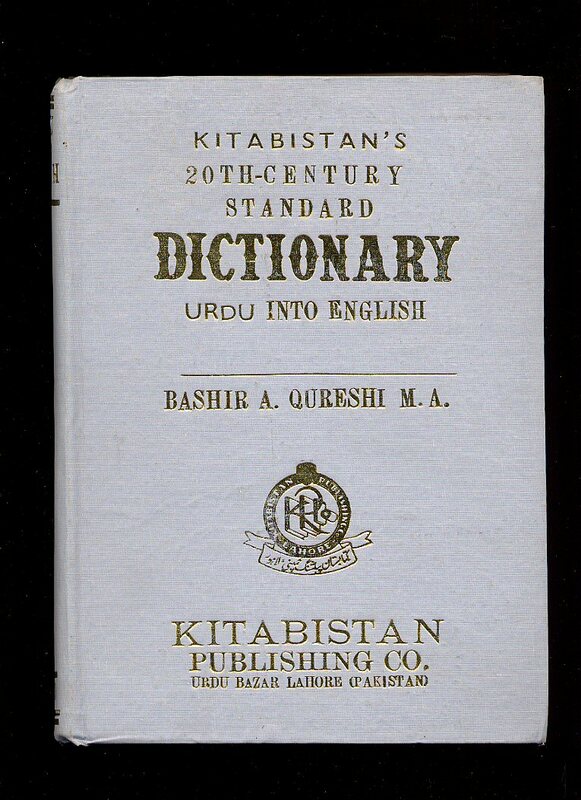 Contains [viii] 688 printed pages giving modern English renderings of over 50,000 words, phrases and proverbs used in spoken and literary Urdu with copious graphic illustrations. In Very Good clean condition, unused. Member of the P.B.F.A. Published by Methuen & Co. Ltd., 36 Essex Street, Strand, London June 1908. London 1908. Hard back binding in publisher's original blue cloth covers, gilt title and author lettering to the spine. 8vo. 7½'' x 5¼''. Contains 368 [40 page catalogue dated June 1908] printed pages of text with 8 monochrome photographs and 4 [of 5] folding maps. Foxing to the page edges, rubbing to the covers, prize plate inside and in Good condition, no dust wrapper. Member of the P.B.F.A. 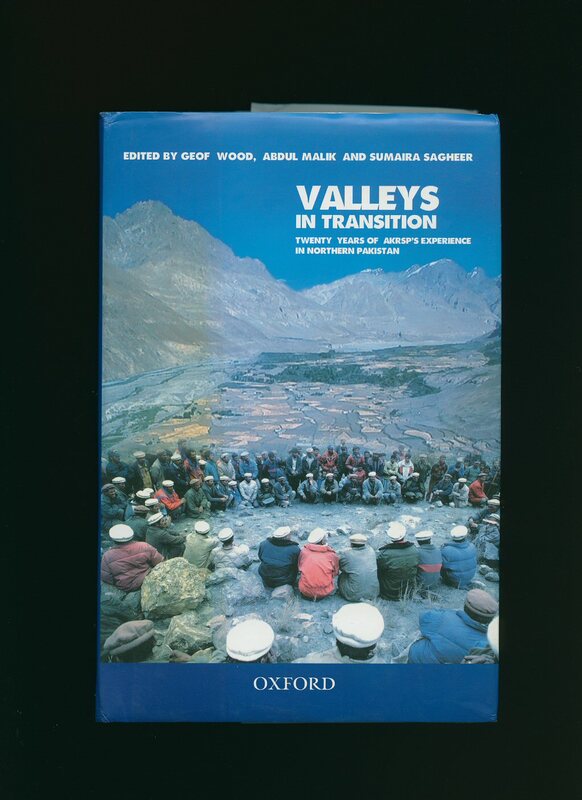 Published by Ameena Saiyid, Oxford University Press, No. 38, Sector 15, Korangi Industrial Area, Karachi, Pakistan First Edition 2006. Pakistan 2006. 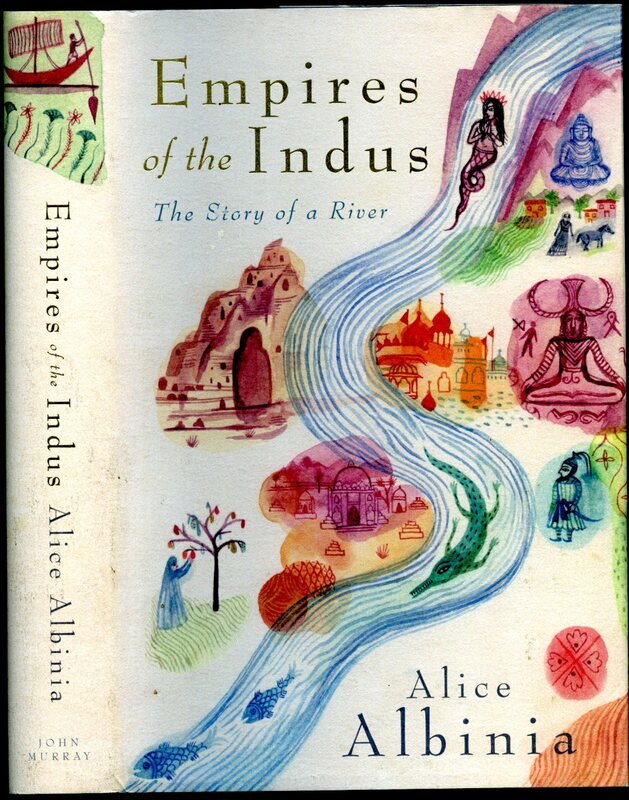 Published by Collins 14 St. James's Place, London First UK Edition 1990. London 1990. Published by Collins 14 St. James's Place, London First Edition 1969. London 1969. 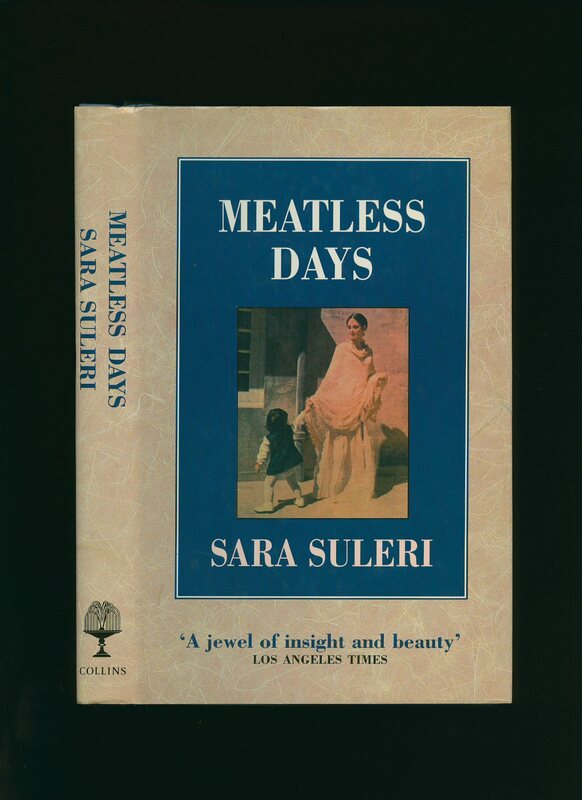 Published by Paul Norbury Publications, Sandgate, Kent First UK Edition 1991. 1991.